The Japanese group might raise funds by borrowing against its shares in the U.S. ride-hailing app, or in British chip designer ARM, a report says. 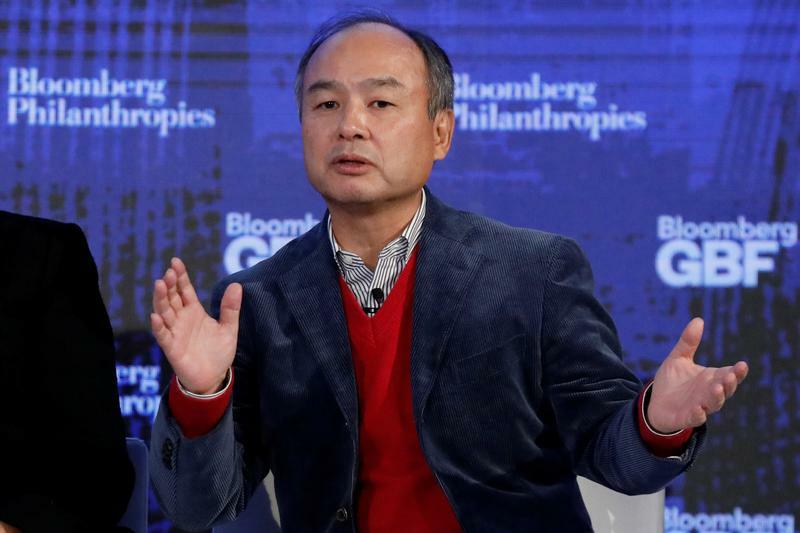 That’s plausible: SoftBank prefers maximum financial firepower. Extra layers of leverage will introduce fresh complexity and risk. Japan’s SoftBank is in talks with banks to raise as much as $5 billion in debt, using British chip-design subsidiary ARM as collateral, technology news website The Information reported on Jan. 23, citing people familiar with the matter. SoftBank is also considering how it might use its newly acquired 15 percent stake in Uber to raise additional capital, one of the people said. The money raised using ARM might be used to cover the costs of the $7.7 billion investment in Uber, The Information added. SoftBank plans to transfer the Uber stock to its tech investment vehicle, the Vision Fund. However, the news service said SoftBank may need short-term funding for the purchase while it awaits approval from the Committee on Foreign Investment in the United States. SoftBank shares stood 0.9 percent lower by late morning in Tokyo on Jan. 25, at 9,326 yen per share.